take care of your automotive needs! 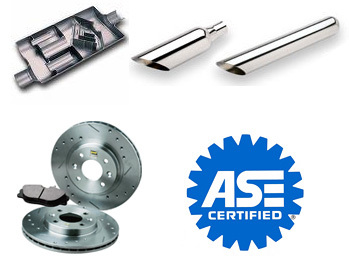 ASE Certified Technicians on staff. Quick service is our specialty.